Other Products by Carusos Natural Health. 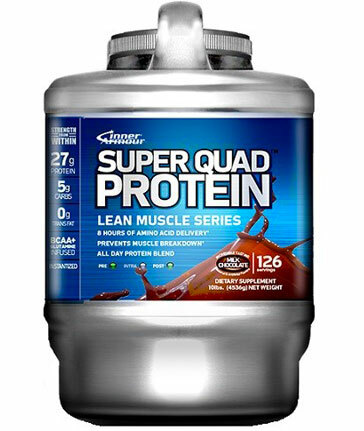 Search other Essential Fatty Acid products. 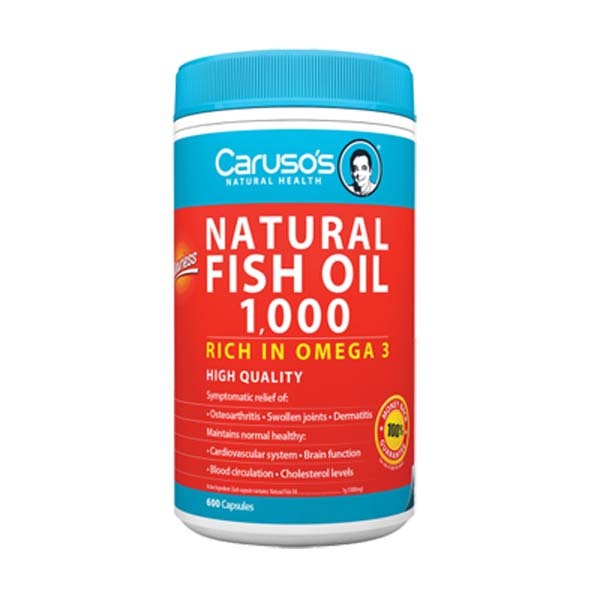 Each capsule of Carusos Natural Health Products Omega 3 Max contains 1000mg of odourless, deep sea fish oil, rich in omega 3 essential fatty acids. Research has shown that omega 3 fatty acids as provided by Carusos Natural Health Products Omega 3 Max are beneficial for maintaining general wellbeing and may assist with the inflammation associated with arthritis. Omega 3 Max may increase joint mobility and temporarily relieve the pain and inflammation of arthritis. Carusos Natural Health Products Omega 3 Max may help maintain healthy cardiovascular function, cholesterol levels and healthy blood flow and circulation in healthy people. It may also assist healthy brain, eye and nervous system function. Carusos Natural Health Products Omega 3 Max may also help relieve the irritating symptoms of dermatitis and psoriasis due to its anti-inflammatory effect. Adults - Take 1 capsule three times daily with food. For arthritis, skin conditions and pregnant women - Take 2 capsules three times daily with food, or as professionally prescribed. Free from added sugar, dairy, lactose, yeast, wheat, salt and preservatives.